This is a gorgeous 100% cotton Forest Camouflage Bow Tie. 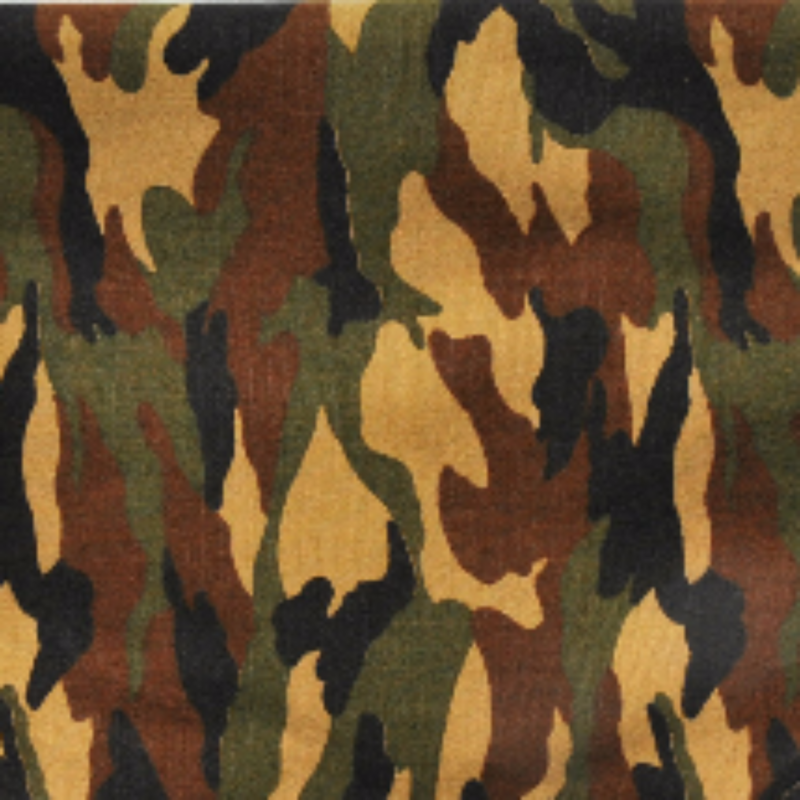 In muted shades of green and brown, this is the perfect Camo accessory, equally at home in the city or the countryside. It makes a great gift for all of your favourite doggy friends, and is the perfect Bow Tie for trips out to the woods, the park, holidays, or just any occasion!